Charming Tudor in Prime location! Walk to shopping, restaurants & Minnehaha Creek! Walk or Bike to City Lakes! Open Floor plan. Hardwood Floors. Main floor family room w/fireplace. Functional kitchen is Chef's dream. Luxurious Owners bedrm Suite. Lovely Bath for Children/Guests. Lower level offers additional family rm & 2 more bedrooms w/full bath. Two Patios for entertaining. Purchase a beautiful home and enjoy the community neighborhood lifestyle! Exceptional Home & opportunity! Directions: South on Sheridan Ave S. from 50th. I was searching for a Property and found this listing (MLS #5140214). I would like to schedule a showing for 5133 Sheridan Avenue S Minneapolis, MN 55410. Thank you! I was searching for a Property and found this listing (MLS #5140214). Please send me more information regarding 5133 Sheridan Avenue S Minneapolis, MN 55410. Thank you! 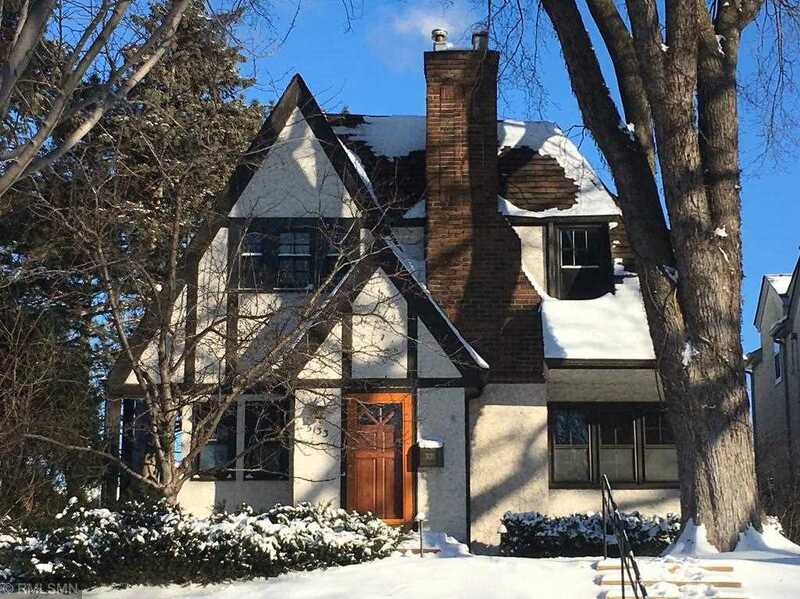 MLS® 5140214: This property at 5133 Sheridan Avenue S, Minneapolis, MN 55410 is located in the Fulton subdivision and is listed for $674,900. MLS® 5140214 has been on the market for 78 days.